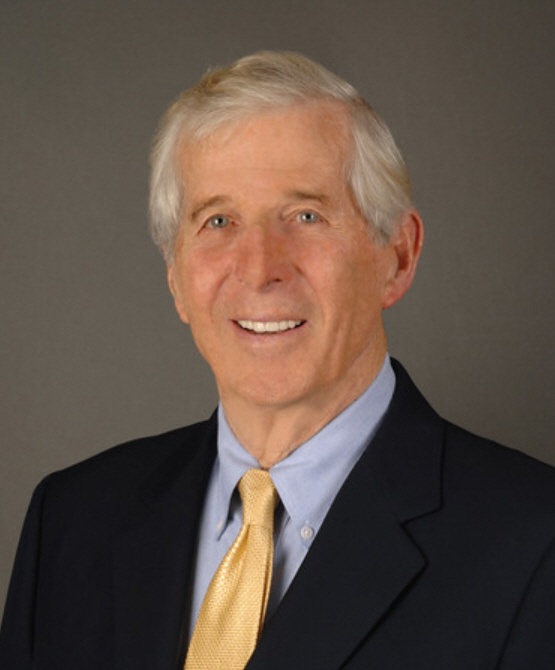 Bob Ritter has been in life insurance sales and sales management for over five decades. He started with Mass Mutual in northern New Jersey and at age 26, he was appointed General Agent by Mass Mutual in Oakland, California -- the youngest General Agent ever appointed by that company. Three years later he took over a New York City agency for Mass Mutual where he was twice awarded the National Manpower Award, the company’s most prestigious award for the development of sales leaders. it’s about what you inspire others to do. Bob is a life member of MDRT and was a qualifier for Top of the Table and International Forum until the growth of InsMark required all of his time. A dynamic and entertaining speaker, he has spoken at hundreds of industry seminars and conventions and has been featured at several MDRT, Top of the Table, and International Forum meetings. Bob is a past member of the MDRT Foundation’s Board of Directors as well as a member of the Split Dollar Sub-Task Force of the Association of Advanced Life Underwriters (AALU) during the lead-up to the Final Split Dollar Regulations issued in 2003. He is also Founder and Past President of the Diablo Advocates, an organization dedicated to youth opportunities. Bob graduated from The Lawrenceville School and Williams College. While at Williams, he also played lead cornet in the first college jazz band ever to play in Carnegie Hall. Called the Spring Street Stompers, this Dixieland jazz group won the Arthur Godfrey Talent Scout show on CBS (#1 in the ratings at the time), appeared on the Tonight show on NBC, and played frequently at the top jazz clubs in Boston and New York. Bob and his wife, Laurel, live in Alamo, California. They have eight children and 22 grandchildren.